We believe that we offer a great product, a unique product for almost every occasion, but what we are most proud of is the reaction of the person receiving a Sparkle Surprize The look on the face, the laughter, the Surprize, the fun, the reaction, the smile. To see the glint in the eye of someone in a hospital bed when they open the box and the lighted balloon floats up, it’s priceless, ( we do not show those videos to respect privacy).To hear almost everyone say ” that’s the best thing ever”, ‘I love it”, “that’s amazing”, it reinforces the reason that we created Sparkle Surprize as a concept in our Brisbane office. But don’t take our word for it, see the reaction of real people opening and receiving a Sparkle Surprize, these reactions are the reason we do what we do. 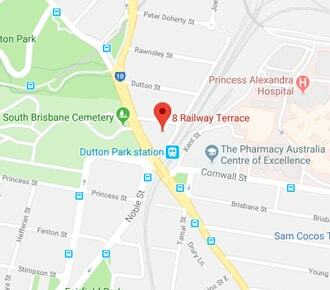 Remember we deliver all over Brisbane and the Gold Coast, not by courier, we deliver in person, night and day, at homes, businesses, workplaces, Restaurants, anywhere. We hope that watching these videos brings a smile to your face as it has brought a smile to everyone who has received one.